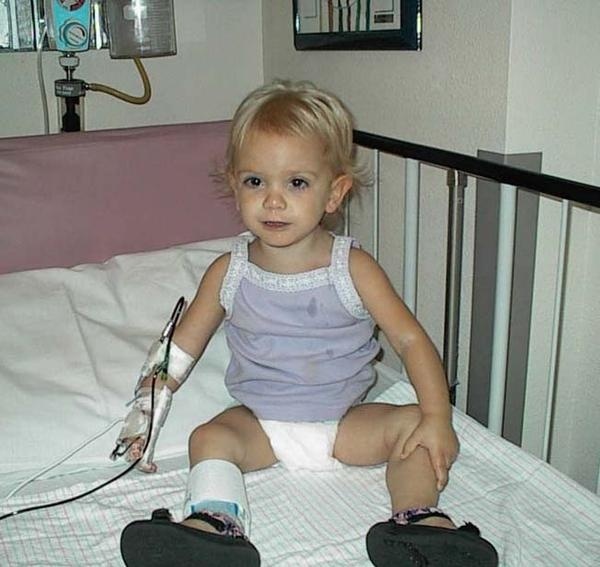 Mia's Marrow was created because out of our sufferings produce our passions...saving lives. Dad took me to the hospital today. All I did was sleep. She would love to travel and experience new things! Consider 'Red Blood Cells' to give to your local Children's Hospital! We wish Mia made her own. Please Donate Blood and Save a Life just like Mia's. 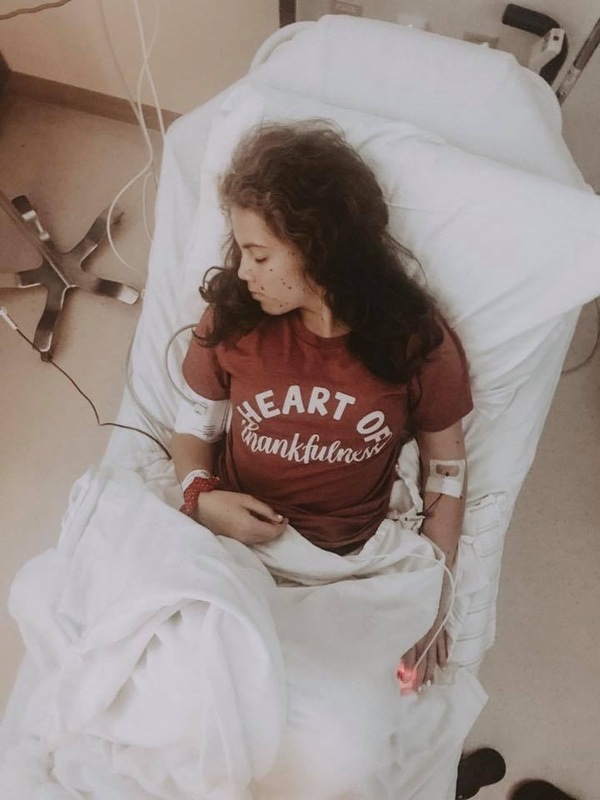 Without Blood donors, Mia would not be here today. Without you donating blood, I would not be alive today. You are simply a hero for saving a life. 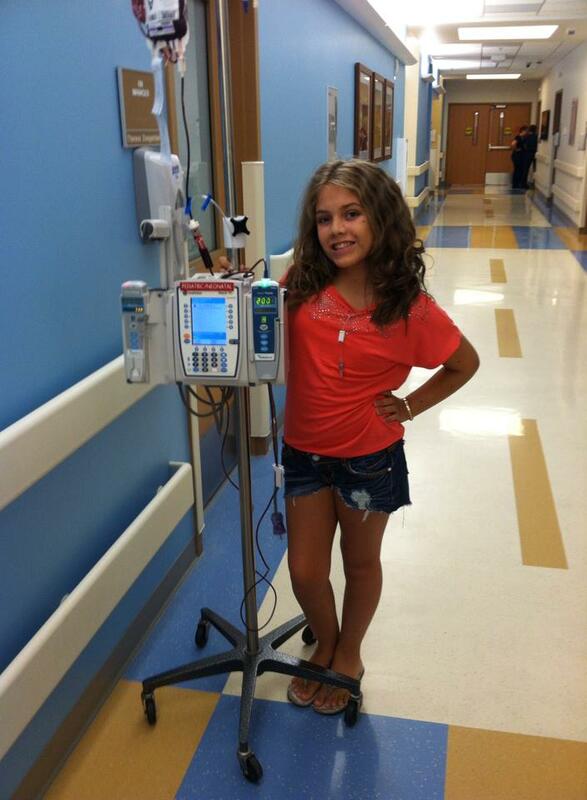 Did you know that if you are reading this...YOU could be someone's cure to a blood cancer?! Join the Be The Match registry to potentially save a life! 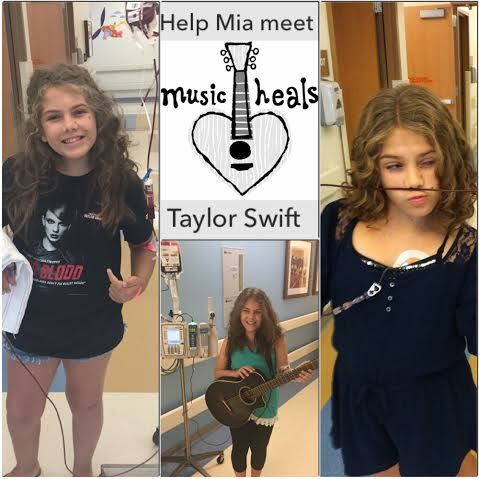 Mia really would like to meet Taylor Swift! 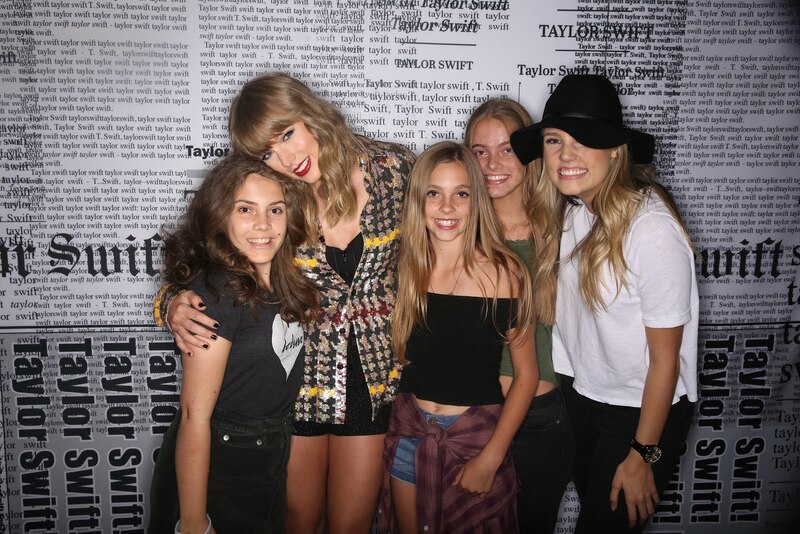 Mia & Sisters Meet Taylor Swift! Mia's Marrow. Powered by Blogger.